The official trailer to Absolute Battle 2013 has been released. Watch it inside. 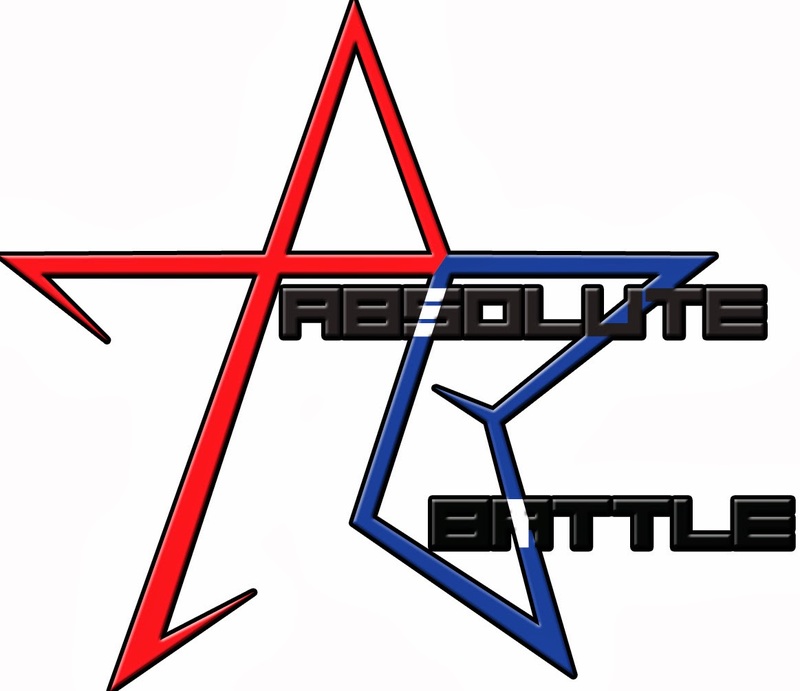 The Chief has posted the official trailer for Absolute Battle 2013. The event will take place Nov. 9-10 at the Crown Plaza in Dallas, Texas. Back in the spring, it was revealed that PandaxGaming would be streaming the event. For more on that, click here.